As a language learner, you may be often given advice to watch movies in your target language. We will go over good and bad of watching movies in Chinese. 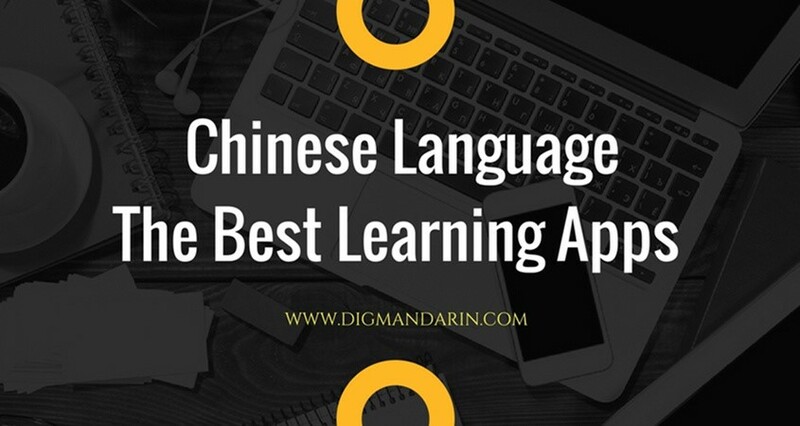 There are good reasons for watching movies in Mandarin Chinese at any stage of learning. 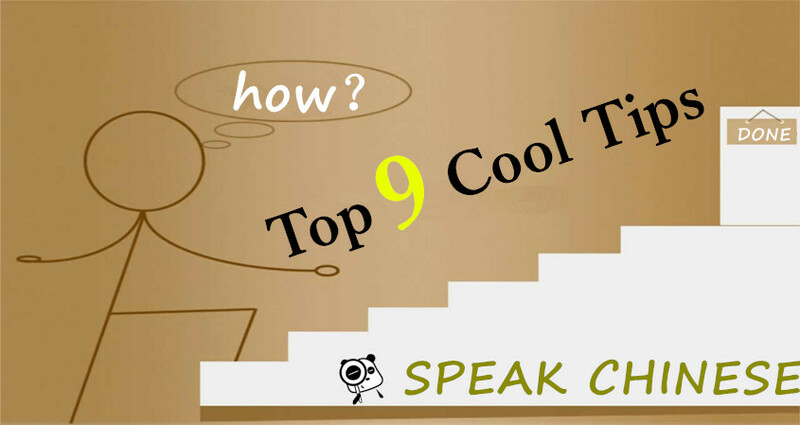 Movies really can help you to get used to all those confusing sounds and tones, as well as commonly used idioms and exclamations. 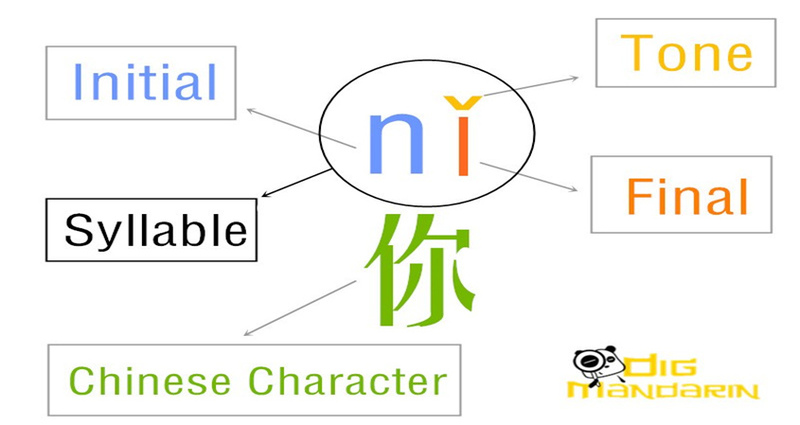 While watching movies you will listen to the specific rhythm and flow of the Mandarin. Along the way you will learn more about Chinese traditions and certain cultural mannerisms. 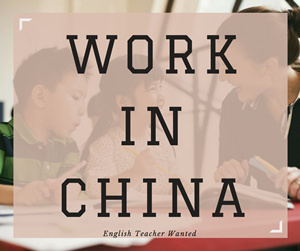 If you enjoy watching cinema, then movies may help you to build a stronger motivation to learn the language and create a Chinese immersion environment (even if you live far from China!). 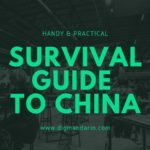 The benefits of watching movies in Mandarin seem to be so obvious that it is difficult to understand why do people don’t use this learning practice on a regular basis. The problem lies on the other side of the coin. 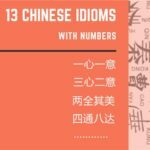 What are the typical complaints that language learners have about watching movies with the goal to improve their skills in Mandarin? Difficulties with focusing on the language. Most movies are long and this time factor makes it hard to focus on the learning process. No vocabulary and grammar explanations. Though intuitive understanding of grammar is the best way of learning, acquiring these skills with watching movies may become very time-consuming. 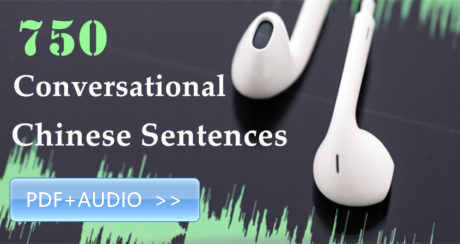 You have to guess how phrases and sentences are built. Sometimes you will seem to know the meaning of a new word, but feel unsure how to use it in everyday life. Inability to use dictionaries. Movies in Mandarin often have subtitles but if you can’t read characters they are almost useless. Besides that, you have to focus on the story line, and there is no time to find the translation. No hands on interaction. You just have no time to repeat or write down the sentences. Movies move too fast for you to make use of the Chinese you may hear in the film. So how many times do you need to watch a movie to memorize at least something? Or how do you make movie watching efficient in my Chinese learner? How To Overcome Those Problems? 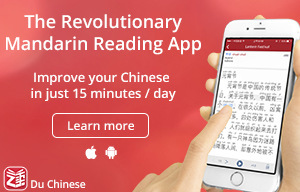 It looks like there is good news for Mandarin learners. TouchChinese seems to know about the problems listed above. 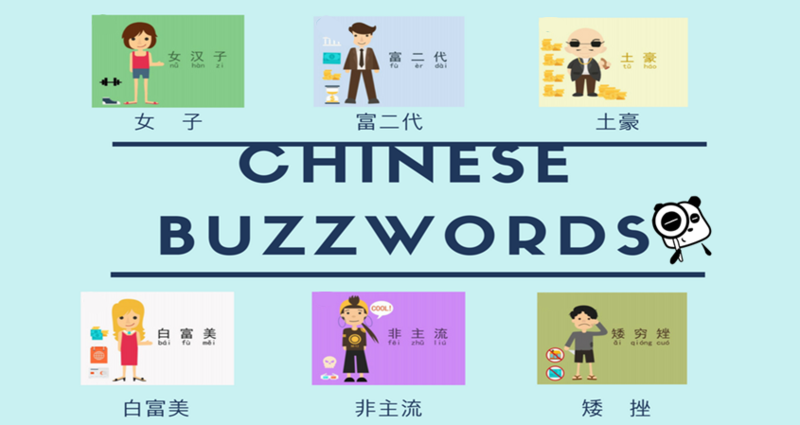 “Learn practical Chinese from movies” course provides a smart approach to using movies for studying language. 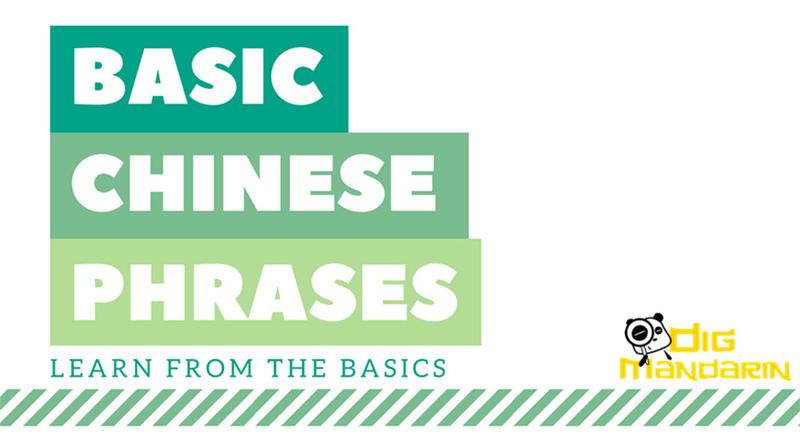 Here are some reasons you should consider using this as way to learn Chinese. No need to find suitable content. TouchChinese has already picked the popular movies for you. They also listed them in the order that is most suitable for learners. Simple words and sentences come first. Short videos. The video lessons last for several minutes so you don’t get exhausted or bored..
No need to use dictionaries. The subtitles with pinyin and translation are provided. There are clear explanations on vocabulary and basic grammar patterns. 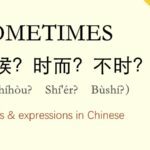 Even tricky things (e.g., does 得 sounds “de” and “dei”?) become less complicated when there are so good video examples. Exercises with keys learning points. You can practice your recently acquired skills with exercises and get the right answers. 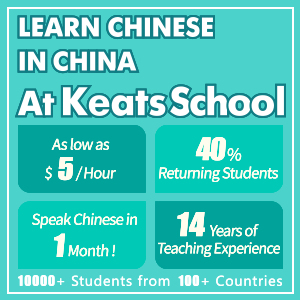 You will able to apply it in your Chinese language and improve. It is just fun! The course creators were careful not only about grammar and vocabulary guidelines but also about the design. 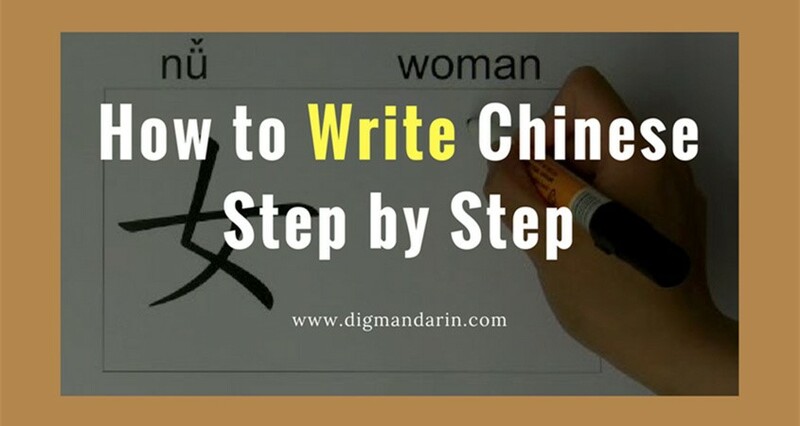 It’s extremely well outlined in all aspects for the Chinese learners in mind! 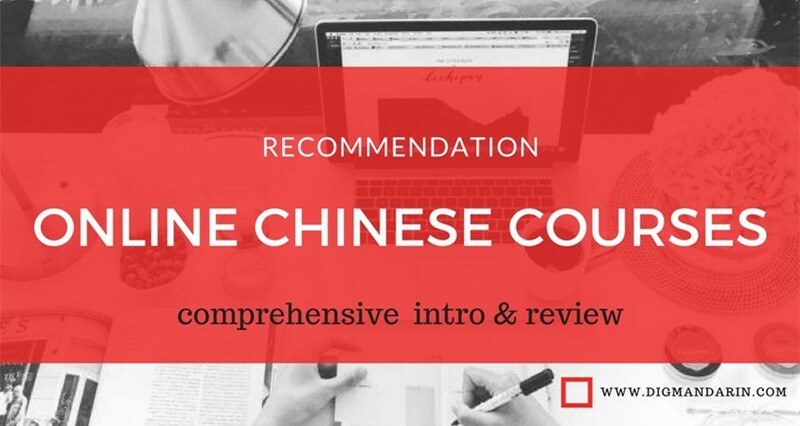 I believe TouchChinese has done great job with this creative movie course. The only thing I wish is …more videos, more movies and more vocabulary! The first 10 lessons seem to be for beginners. 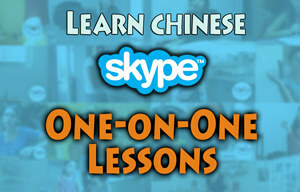 If someday TouchChinese decides to make a bunch of lessons for intermediate and advanced students I would like to watch those more in-depth episodes.